and communities to inspire and empower a positive impact on their platforms. brands, influencers, thought leaders, and communities to inspire and empower a positive impact. The Influence MVMT brings all the right people into the right room to discuss the bigger picture. And how can we make our own influence upon our community a positive thing? We unpack these questions with the top Influencers and businesses in the country. We educate ourselves on what it means to bring a positive influence to your local community and how to inspire and empower a positive impact upon local business economies. Friends, businesses, partners, influencers - we are all a community. 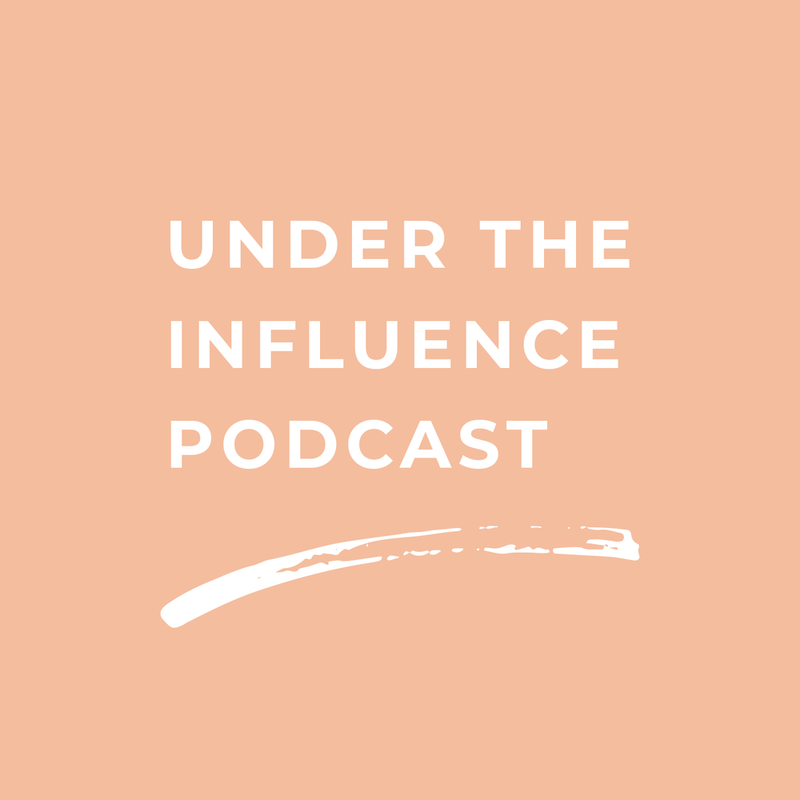 Check out our latest tips and tricks to stepping into your own power of influence. Time to get Under the Influence with our latest podcast episode! Join our Facebook community alongside 12,000+ Business and Blogger Babes. Join the movement and follow all the latest.